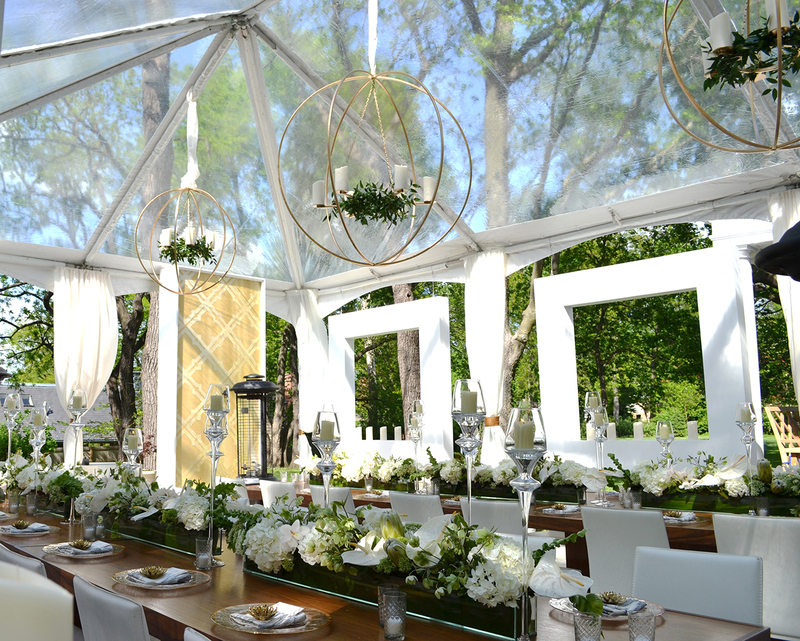 Studio Dan Meiners has seventeen years experience designing special events of all types and sizes. Whatever the affair – an intimate cocktail party for 20, or dinner and dancing for 2000, we will work within your budget to maximize your event’s potential. Our goal is to inspire your guests and make sure your event will be talked about for years to come. Send us your information and the information of your event using the form below! Do you have a party planned but need some décor? Send us a message and we can talk all things floral & décor.